Grab yourself a Green Pine Disinfectant bargain whilst stock lasts! 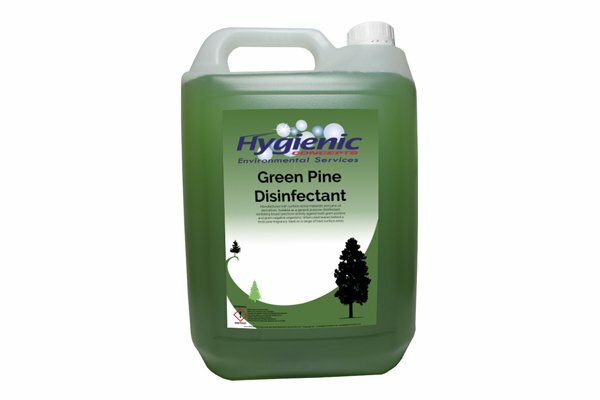 A fantastic low-cost general purpose disinfectant. Exhibiting a broad spectrum of activity against gram positives and gram-negative organisms. Manufactured with surface active material and pine oil derivatives. 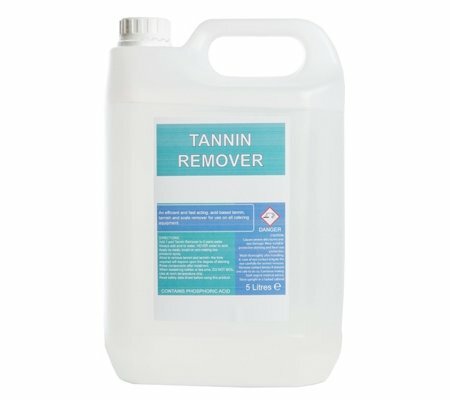 Use on a range of hard surfaces and can dilute as required. 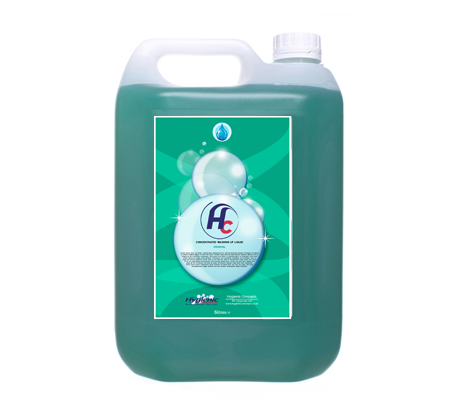 Ideal usage for disinfecting floors, walls and drains in hospitals, schools, nursing homes, offices and factories etc. Disinfecting: prepare a standard solution of 1 part to 30 parts water for all general cleaning. Heavily soiled articles need to be rinsed clean before disinfection. 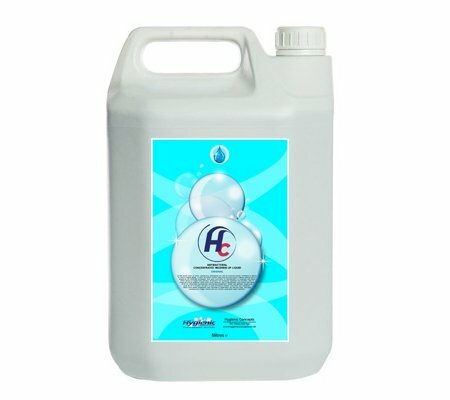 Freshly prepare disinfectant solutions for optimal impact. Use neat for drains, toilets, waste pipes, refuse bins etc. 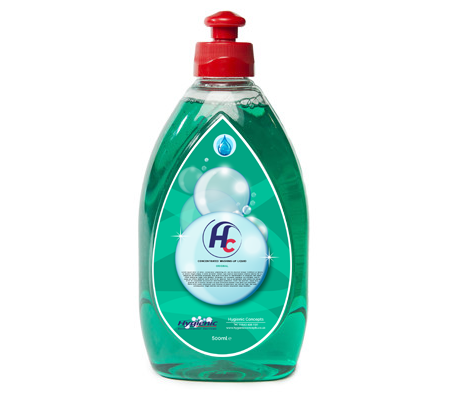 For washing hard surfaces, walls, floors, etc. dilute 1 part to 100 parts water. As an air purifier and spray, dilute 1 part to 60 parts water. Leaves a fresh clean pine fragrance and safe to use around children and pets. Labels are for illustration purposes only.